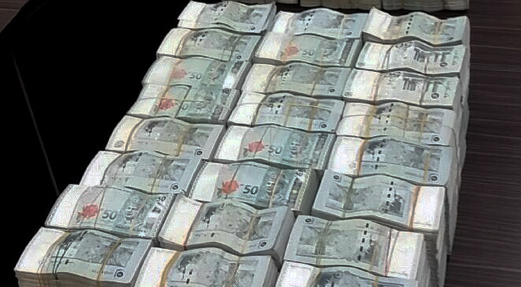 The suspects' bank accounts amounting to more than RM13 million have been frozen. They have been detained for allegedly accepting bribes, misuse of power and being involved in money laundering. According to a source, they have been "living well beyond their means". It was reported that the suspects, all in their 50s, were senior officers in a government department, local authority and a government-linked company. All three of them were arrested in a three-state simultaneous operation that took place in Kuala Lumpur, Malacca and Kelantan between noon and 2pm yesterday. 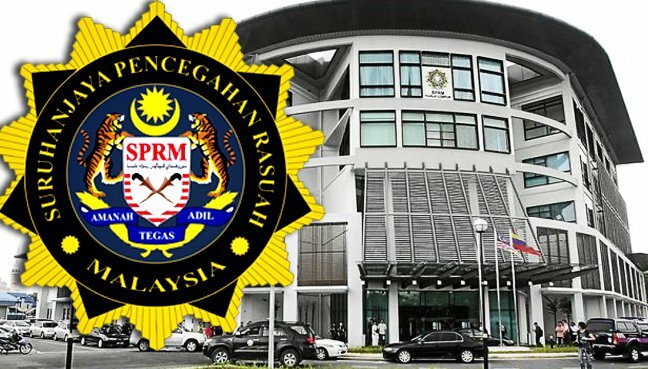 The MACC officers raided one of the suspect's house and found several luxury watches and a bulk of cash amounting to RM400,000 that was apparently "packed carefully in RM50 and RM100 notes and hidden in the ceiling". According to sources from the MACC, the money was retrieved from a state Public Works Department director, reported Malaysiakini. "We also froze their bank accounts purportedly containing more than RM13 million and stocks worth between RM1 million and RM6 million," MACC Investigations director Datuk Azam Baki was quoted as saying by Astro Awani. "Also seized were several condominiums including penthouse, bungalow and luxury cars among which are a Maserati, BMW and Audi which are believed to have been bought with bribed money and proceeds of money-laundering," he said in a statement. Kuala Lumpur Mayor Datuk Seri Mhd Amin Nordin Abd Aziz confirmed the person’s identity. "Yes it’s true," he told Malay Mail Online when contacted. 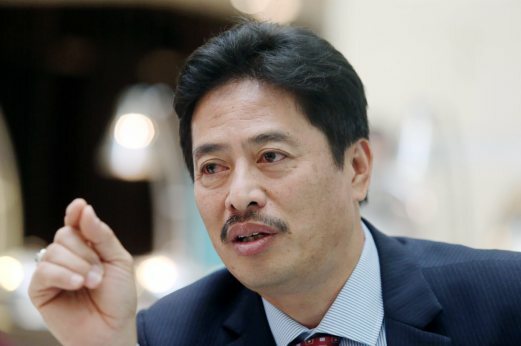 The individual was appointed at the start of the year to manage the city hall’s projects and had been expected to help DBKL’s undertakings on time as well as reduce costs. The investigation is being conducted under Sections 17(a) and 23 of the MACC Act 2009 and Section 4(1)(b) of the Anti-Money Laundering, Anti-Terrorism Financing (AML/CTF) and Proceeds of Unlawful Activities Act 2001. "The offence under the MACC Act 2009 is punishable by a jail term of up to 20 years and a fine of RM10,000 or five times the value of the bribe, whichever is higher." "Under the AML/TCF and Proceeds of Unlawful Activities Act 2001, the convicted offenders can be jailed for up to 15 years and fined not less than five times the value of the illegal proceeds or RM5 million, whichever is higher," said Azam. "This is just the tip of the iceberg. More big fish as well as ikan bilis are on the cards to be rounded up as the MACC moves to address the scourge before corruption takes root," a source was quoted as saying by The Star. This could mean that the public can expect more raids of government or private offices in the coming days as the MACC gears up to flush out corrupt practices and ultimately eradicate corruption in the country, particularly in the public service sector. This is in line with what the newly appointed MACC chief commissioner Datuk Dzulkifli Ahmad told national news agency Bernama recently, where he said he vowed to clean up the public service from corruption, embezzlement and abuse of power. Dzulkifli was previously at the office of Attorney General Apandi Ali.